Melissa has enjoyed 4 successful years working with TNSSA that has resulted in increased membership and has encouraged active participation among the association members. Attendance at luncheon events has doubled. Revenue has also increased, due not only to increased attendance, but also because of increased vendor participation. Owner/Operator members are excited about the educational opportunities that are consistently available. Vendor members are happy to support an association that is active and brings a fresh approach to reaching our members. This management company was born out of the simple desire to spread this excitement and growth to other state associations. Strong, active state associations benefit not only individual property owners, but also support our industry as a whole. Melissa is the owner of MR Management & Consulting LLC, offering management and consulting services specifically to state self storage associations. She began her work on the state association level with the TN Self Storage Association (TNSSA) in 2009 where she served on the Board of Directors for several years before accepting a paid position as their Administrative Director in June of 2014. 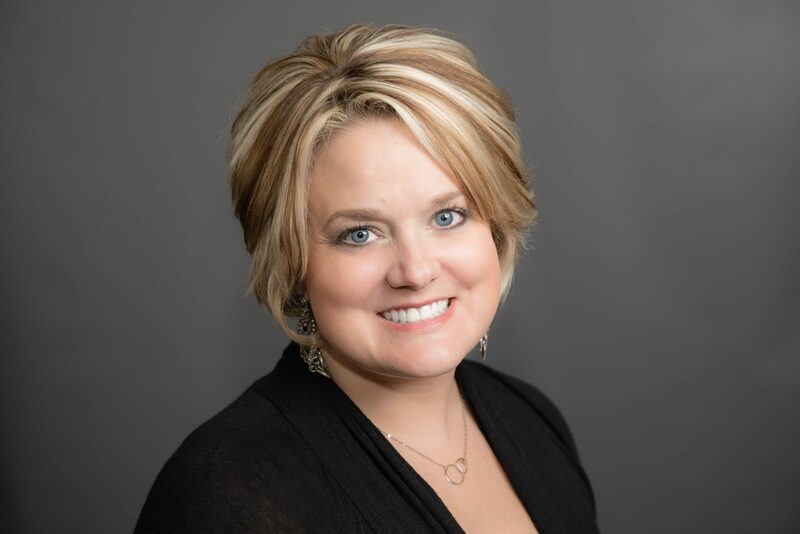 Melissa is also the VP of Operations for CAS Holdings LLC, which owns and operates a variety of residential properties, as well as 9 self storage facilities, in Tennessee and Kentucky under the Affordable Storage Guys brand. Her extensive work with TNSSA as both a volunteer board member and employee has cultivated her passion for the industry. From her early days as the property manager of two facilities, to her expanded role as VP of Operations of 9 properties, she understands the needs for education and direction in daily operations for self storage owners and operators on a personal level. It is this understanding of facility operations that gives her a unique perspective when planning events and educational opportunities for state associations that will bring the highest level of benefit to the owner/operator member.